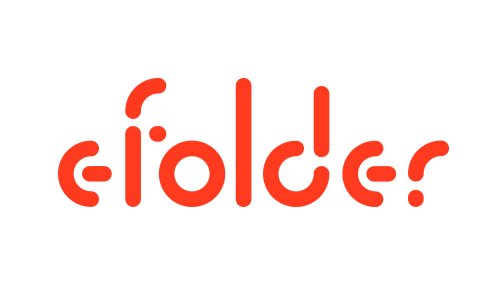 eFolder is a leading supplier of cloud data protection, business continuity, and cloud file sync solutions for MSPs, solution providers, and VARs. 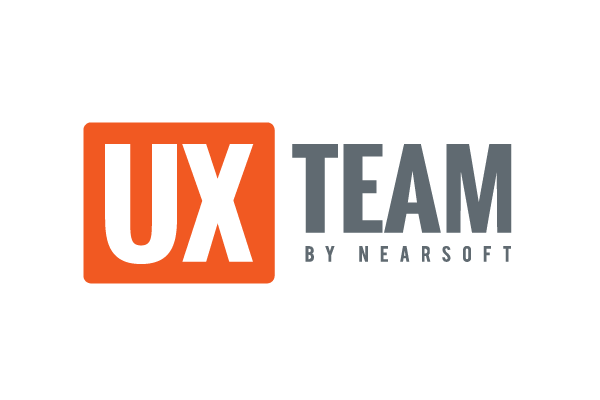 Nearsoft is helping to redesign Cloudfinder, a cloud backup solutions app and core product for eFolder. We are using various measuring and design methods to make Cloudfinder easier to use from a UX perspective. For more, visit Cloudfinder and eFolder.